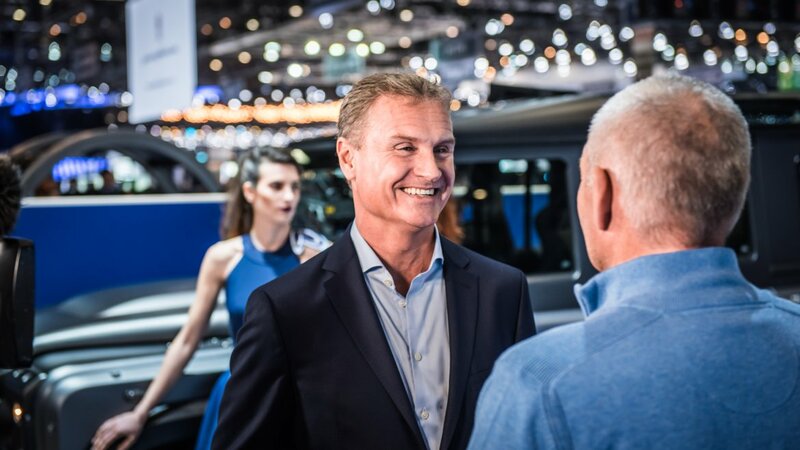 MELKSHAM, UK, 26 February, 2019 – Cooper Tire Europe will be exhibiting a number of new products at this year’s Geneva International Motor Show (March 5-17), alongside bespoke 4x4 design firm the Chelsea Truck Company on stand number 1141 in Hall 1. Visitors to the stand will be able to see the newly launched Cooper Discoverer All Season tyre. Developed in Europe specifically for European roads, the new Discoverer All Season comes in a wide range of sizes for cars and CUVs and is severe weather rated, displaying the trusted three-peak mountain snowflake (3PMSF) symbol on its sidewall. The Discoverer All Season offers high levels of grip over a wide temperature range, due to the incorporation of the latest all-season silica and resin technology. This all-new tyre has been built to last and to deliver superior wear results. An interlocking centre rib also helps to avoid aquaplaning and assists maintaining steering response. An optimised tread block sequence reduces the noise generated by contact with the road (to 71db), and the refined construction ensures a quiet and comfortable ride to suit all conditions. Former Formula One star, also Cooper Tire Europe’s ultra-high performance ambassador, David Coulthard will be on the stand on Tuesday 5 March to unveil the new Cooper Zeon CS Sport David Coulthard Edition, which features a bespoke sidewall incorporating Coulthard’s well-known helmet design in full colour and the specific Coulthard family tartan design. 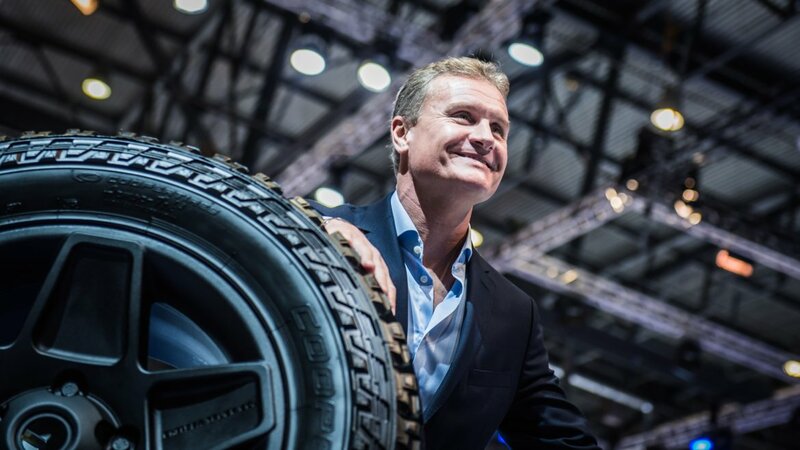 The tyre, developed in conjunction with Coulthard, is A rated for wet grip and is the brand’s flagship high-performance tyre, providing driving enthusiasts with excellent wet grip and greater fuel economy, without compromising tyre tread life, making it an excellent choice from a performance and value perspective. 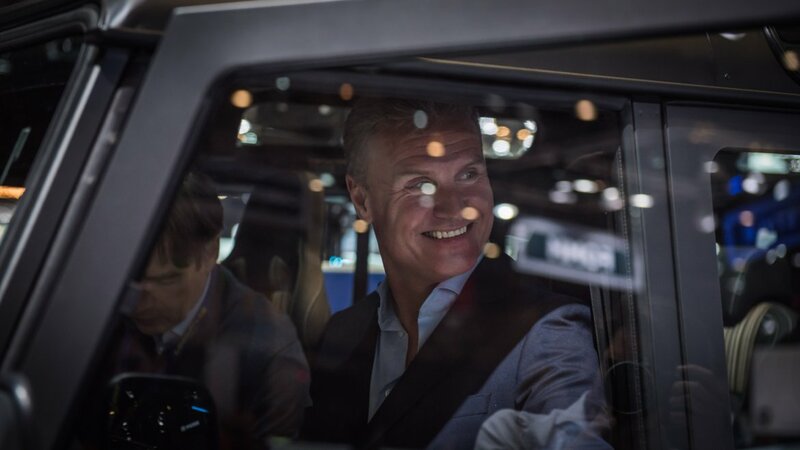 In a multi-faceted ambassadorial role, Coulthard offers technical advice, insight and feedback to Cooper’s product development team, as well as representing the manufacturer at high-profile events. Coulthard plays a key role in Cooper’s road tyre development, assuming a hands-on role regarding product testing. Cooper will also be introducing a new studded ice rallycross tyre specifically designed for the RallyX on Ice Championship. This has been developed utilising Cooper’s experience in the field of ice racing and Scandinavian rally championships and is designed to create less erosion on a frozen lake whilst generating more traction. This 17-inch rallycross ice tyre contains 416 studs and has been tested on a specially-constructed ice circuit, near the Arctic Circle, where a number of studding layouts were tried to optimise ice grip while minimising the surface wear of the ice. It will also deliver a more consistent performance over a longer range as a result of a lower load per unit area and is less prone to losing studs during use. Also on display will be the Cooper Zeon 4XS Sport, Cooper Zeon CS Sport and Zeon CS8, as well as the more rugged Discoverer AT34S, Discoverer S/T MAXX POR and Discoverer STT Pro POR tyres, designed with off-road 4x4 adventure in mind. The stand will feature two new vehicles from the Chelsea Truck Company, the Series 2 Homage Longnose, a retro classic model, based on the Series 2 Defender and the Wide Track Defender 90, which marries iconic British style with a military inspired design. The vehicles are fitted with Cooper Discoverer STT 35/12.5 R20 and Discoverer STT PRO POR LT275/70 R18.